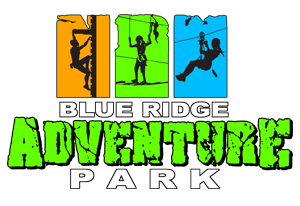 Welcome to Outdoor Blue Ridge, the official Blue Ridge Outdoor Outfitter! 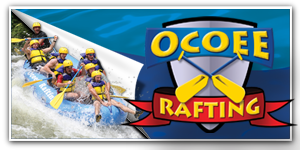 We provide the two main outdoor adventures available in the North Georgia Mountains, Whitewater Rafting & Zipline Canopy Tours. We know a little about any outdoor activities in the area but focus on the main attracttions. We did not move here and get in the business just to get in on the tourist craze. We've been enjoying the great outdoors in Blue Ridge long before anyone ever heard of Blue Ridge. This gives us an edge because we know the area, the history and we've been in the outdoor business much longer than just about anyone around. 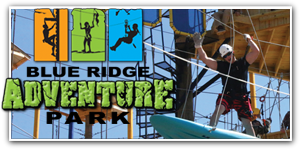 Other than Whitewater Rafting on the Ocoee River and Zipline Canopy Tours, there are several other activities that many may enjoy while in the Blue Ridge area. 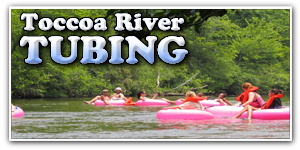 Toccoa River Tubing, Toccoa River Trout Fishing, Hiking and Biking. If we do not offer an adventure or service, we can refer you to the best company in town that does. We hope you’ll visit us during your stay in Blue Ridge. 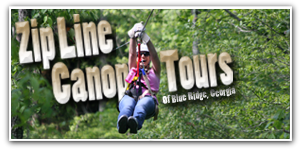 We would love to share the two most popular adventures in the North Georgia Mountains.